For photographic prints it would seem that higher resolution is better, right? 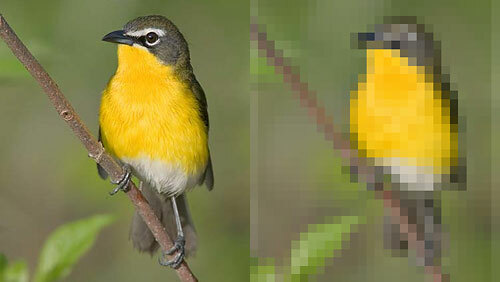 In the picture above of a Yellow-breasted Chat, everyone would pick the high-resolution image. 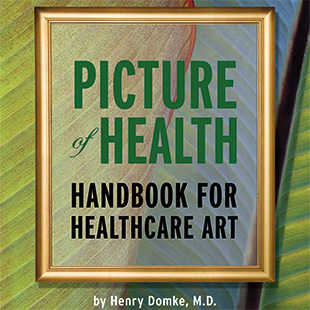 Current Fine Art Inkjet printers have gotten so good that I no longer think that greater resolution makes a difference. The printer I just added to my studio a few weeks ago (the Epson Stylus Pro 11880) has the ability to print as fine as 2,880 dot per inch. 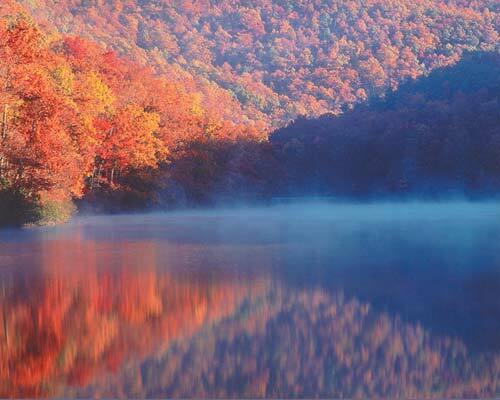 I ran some tests where I printed the same detailed landscape image on matte paper at different resolutions. I then had a couple of people look carefully at the images to pick the best. The viewers did not know which prints were at which resolution. The result: It was almost impossible to tell the prints apart whether they were 360 dots-per-inch or 2880 dots-per-inch. They all looked perfect. When looking very closely, one viewer did correctly pick the 360 dots-per-inch print as being slightly softer in appearance. 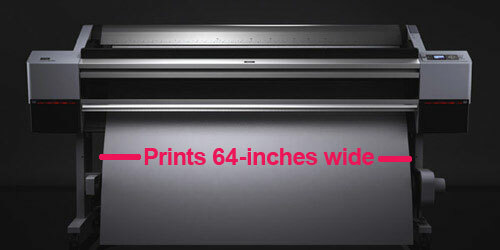 Conclusion: Printing at 720 Dots-per-inch is ideal for inkjet prints.